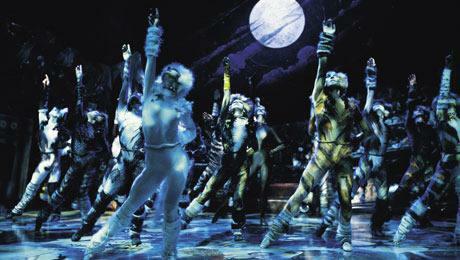 CATS returns to Edinburgh next summer! The memory lives again as Andrew Lloyd Webber’s record-breaking 2015 Olivier award nominated musical Cats returns to the Edinburgh Playhouse direct from its sell-out seasons at the London Palladium, for one week only from Monday 4th July until Saturday 9thJuly. Based on T. S. Eliot’s Old Possum’s Book of Practical Cats, Cats first returned to the West End in December 2014 reuniting the original creative team - Director Trevor Nunn, Associate Director and Choreographer Gillian Lynne, DesignerJohn Napier and Composer Andrew Lloyd Webber. Following a second season at the London Palladium this Christmas the production will embark on a new tour into 2017.